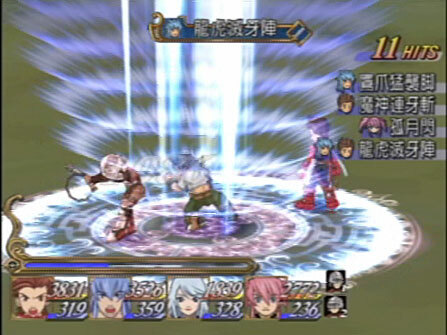 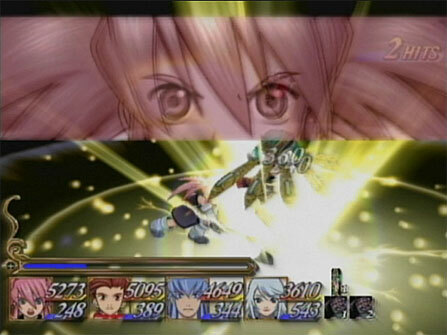 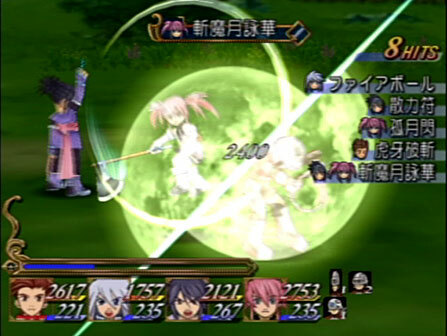 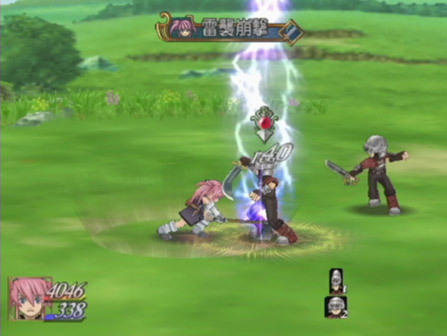 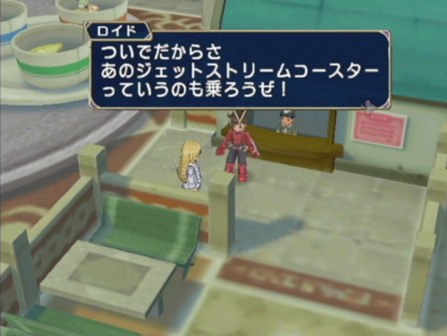 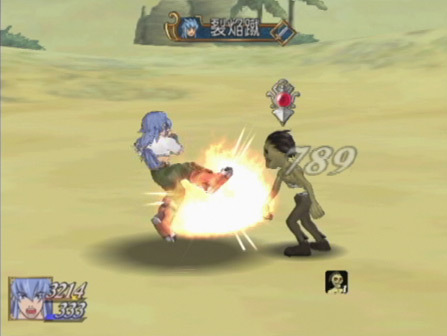 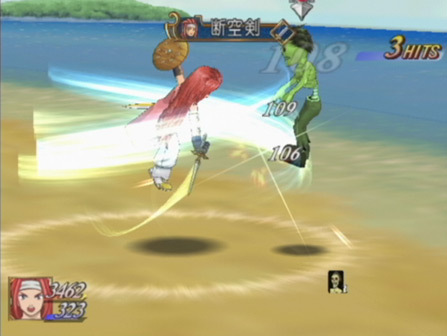 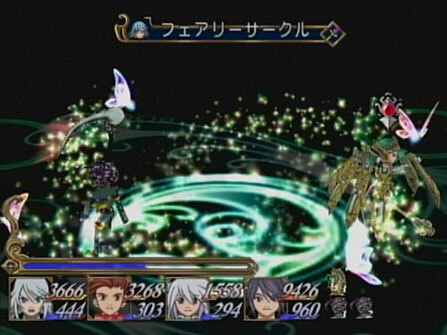 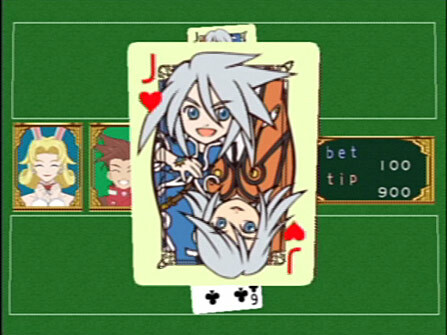 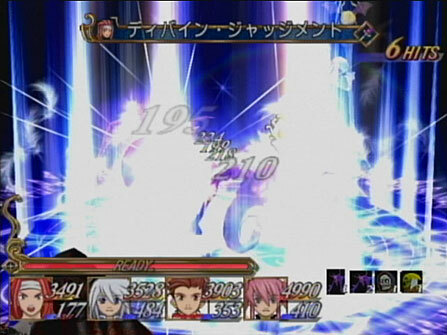 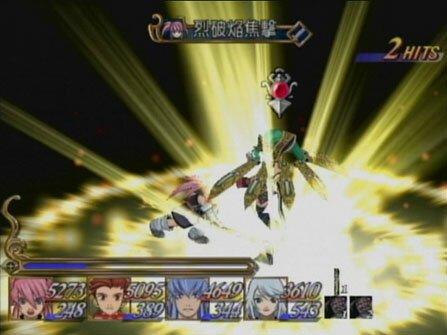 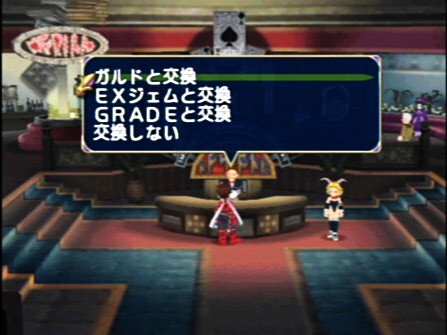 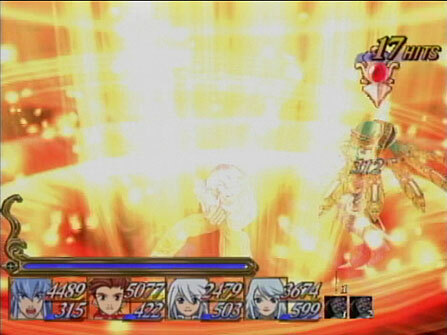 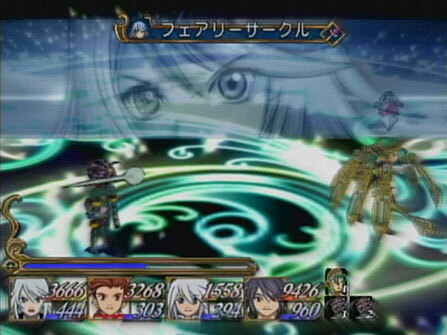 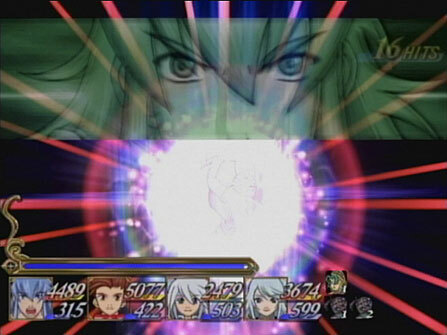 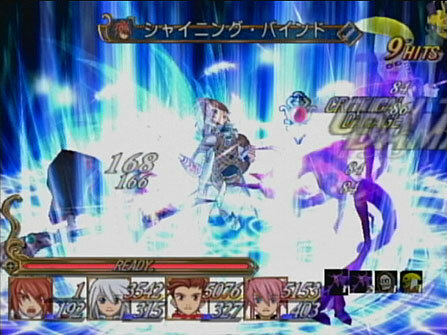 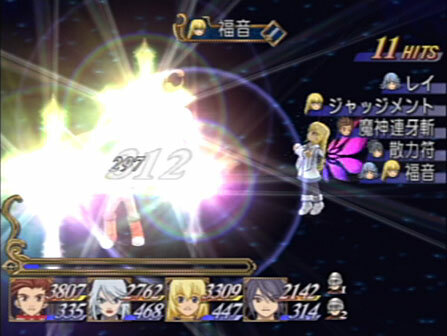 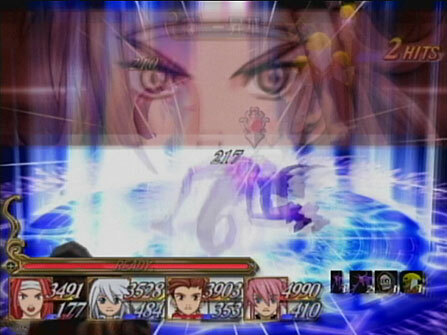 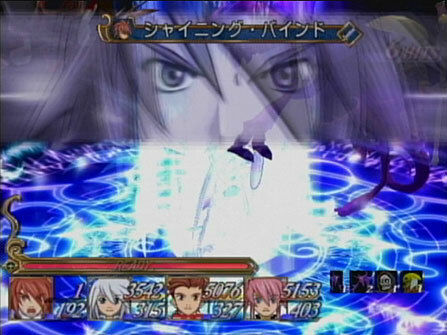 This is a "director's cut" sort of rerelease for Tales of Symphonia. 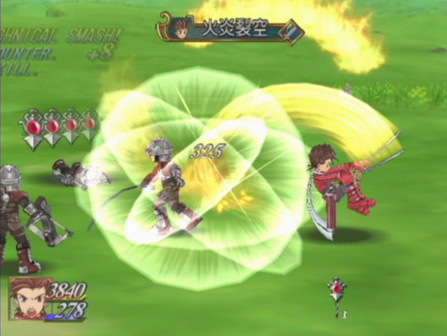 There are some new events, skills, and FMVs. 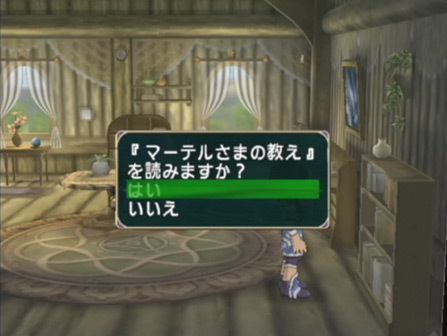 -A scene in Palmacosta if you have Shihna in your party when first arriving.